Gauges .040, .060, .080, .100. Black Coated Bass Strings. 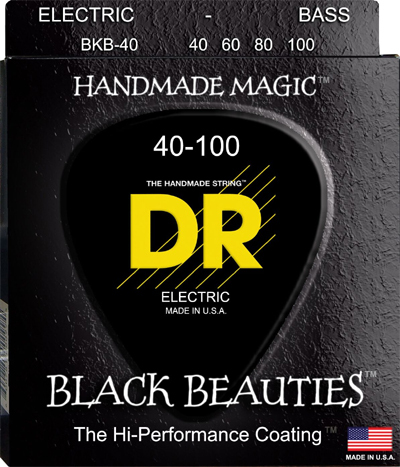 K3™ BLACK BEAUTIES™ BASS Black Coated Nickel Plated Bass Guitar Strings on Round Core.